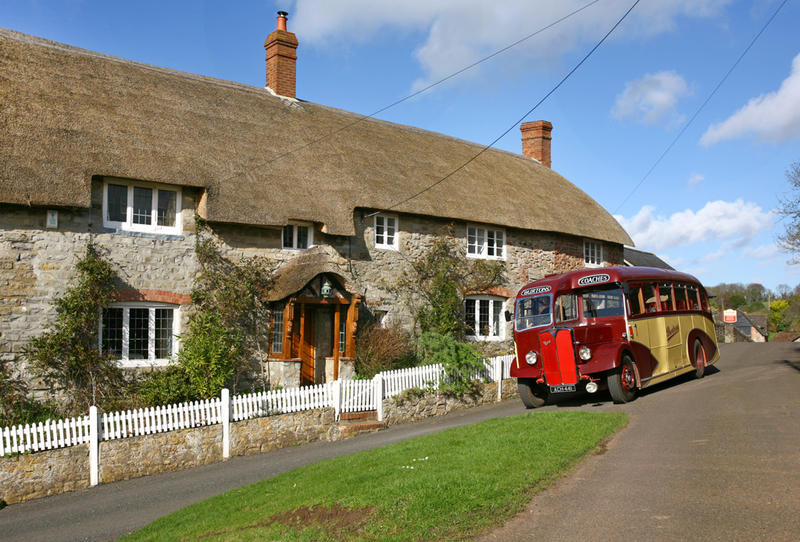 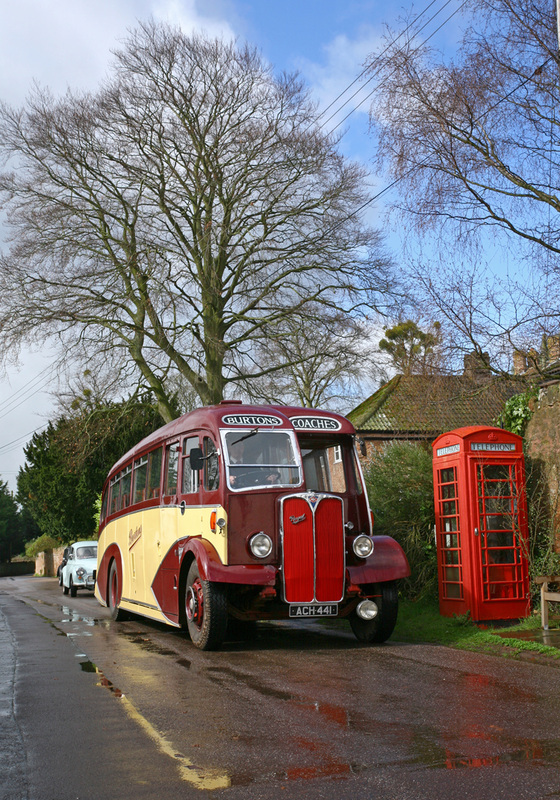 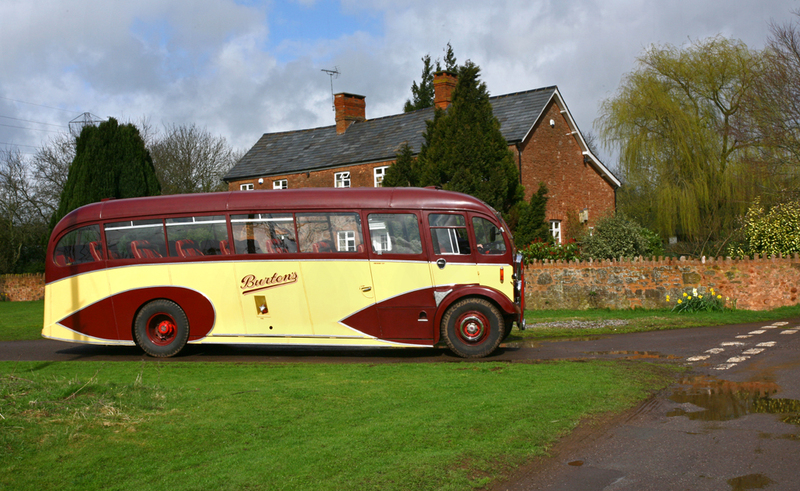 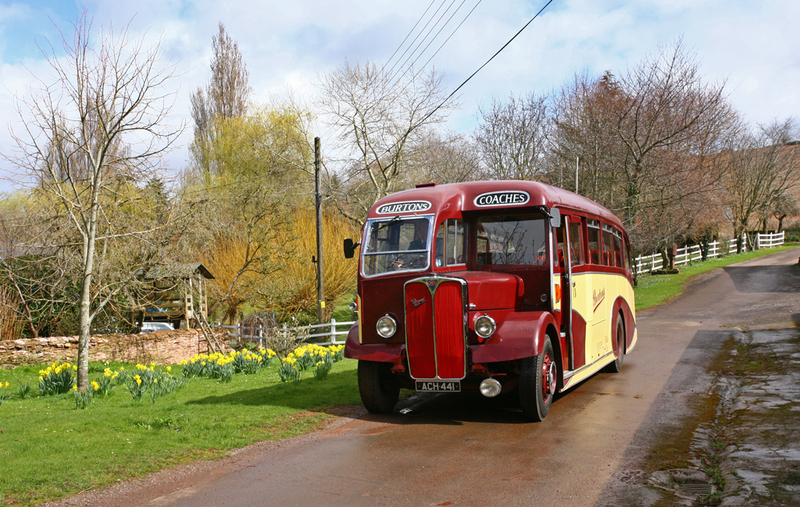 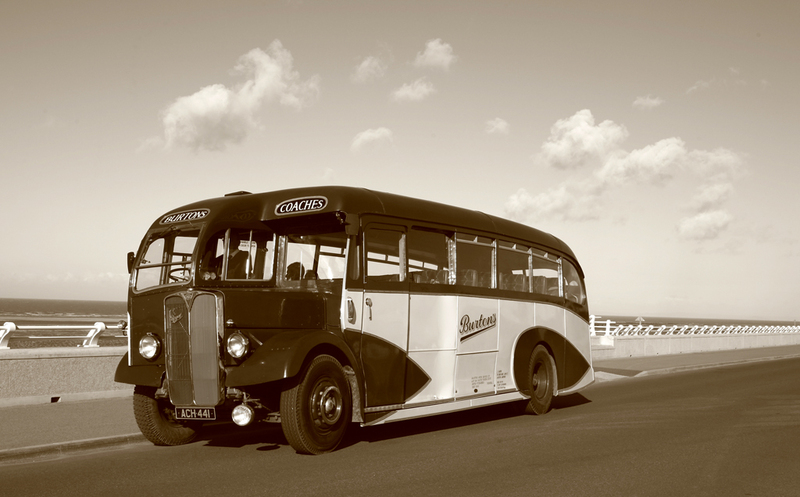 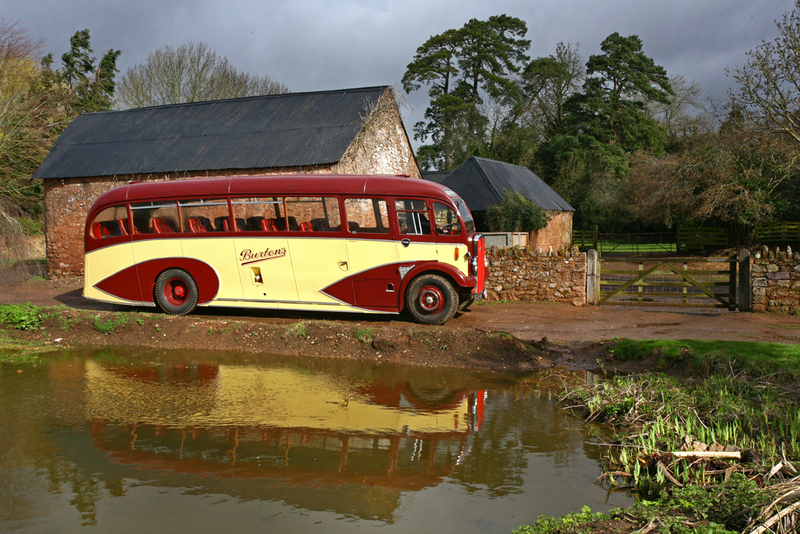 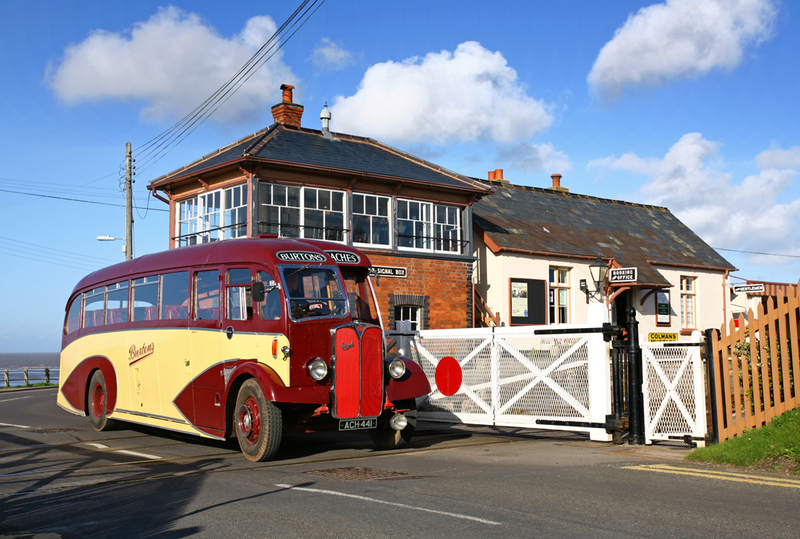 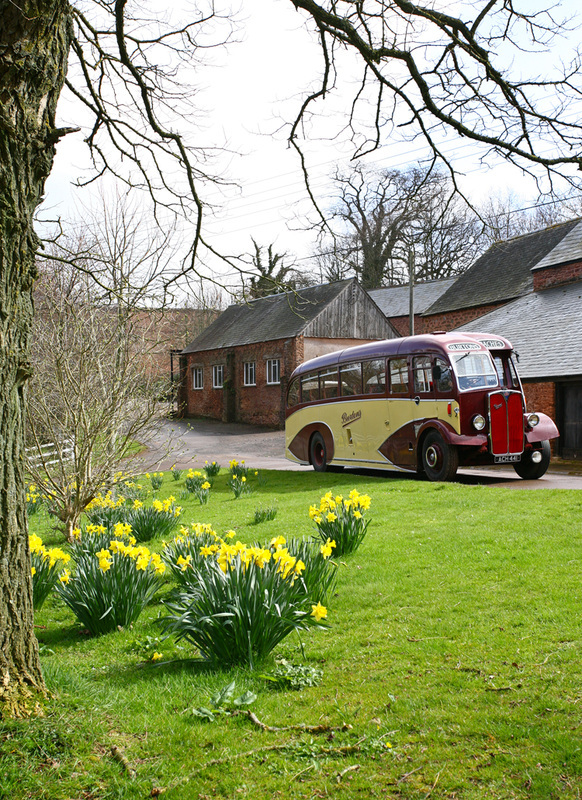 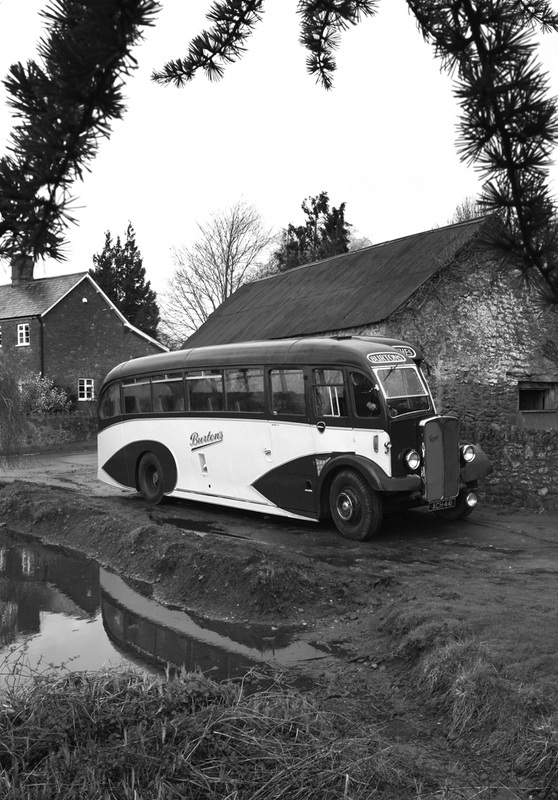 This charter used an AEC Regal III coach painted in Burtons livery, and supplied from the Quantock Heritage fleet of buses. 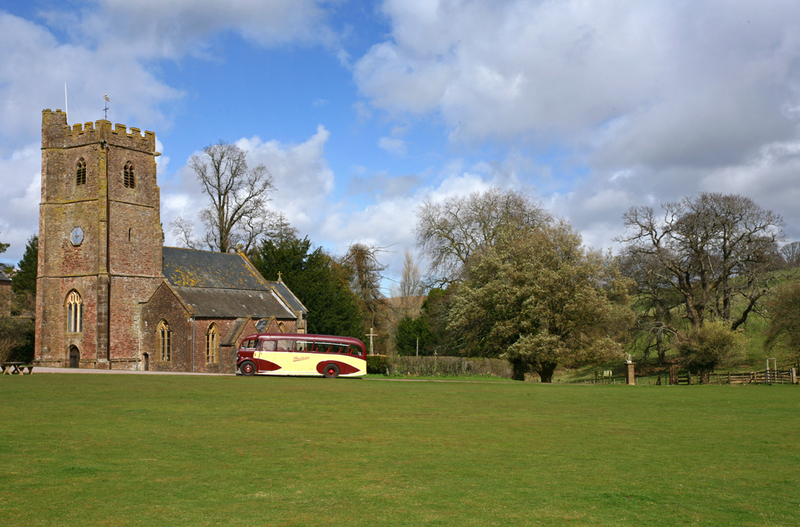 The day started with rain and gloomy weather, but after a lengthy wait inside the bus, the skies began to clear and the sun came out. 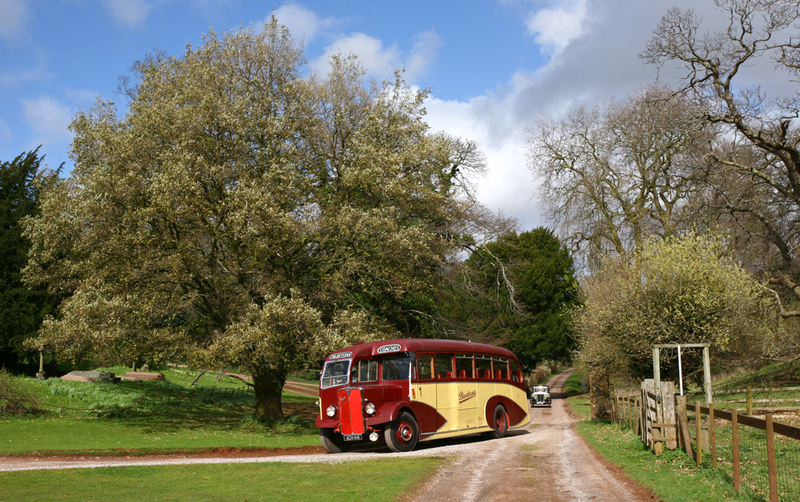 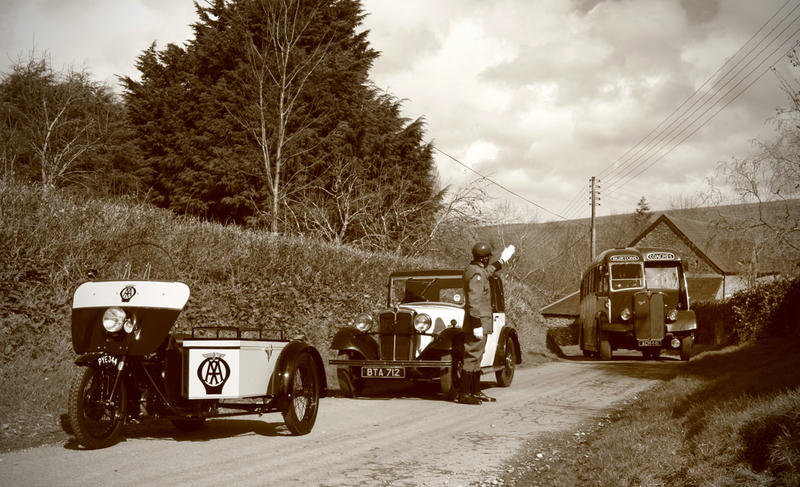 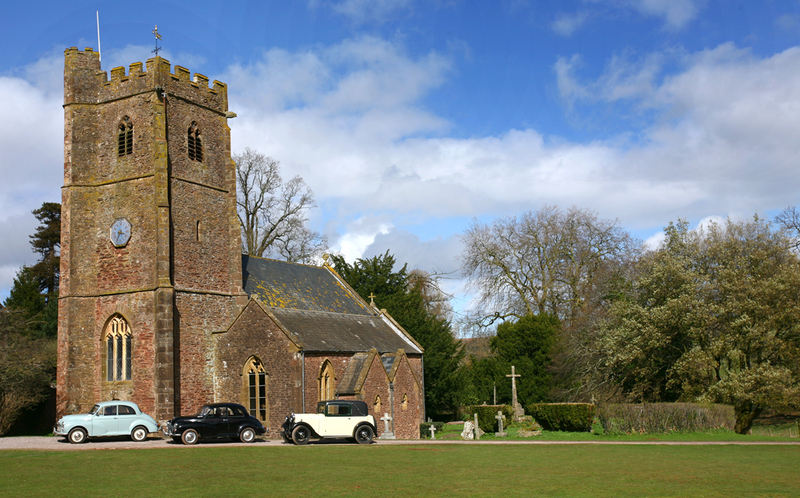 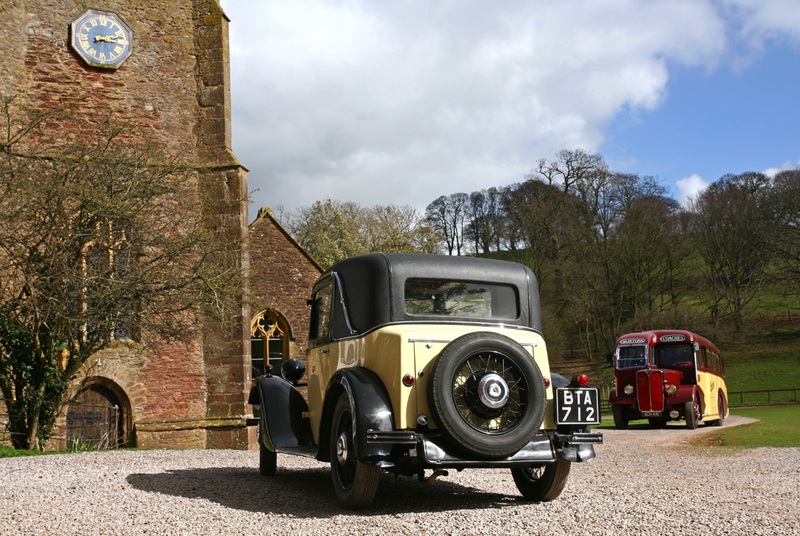 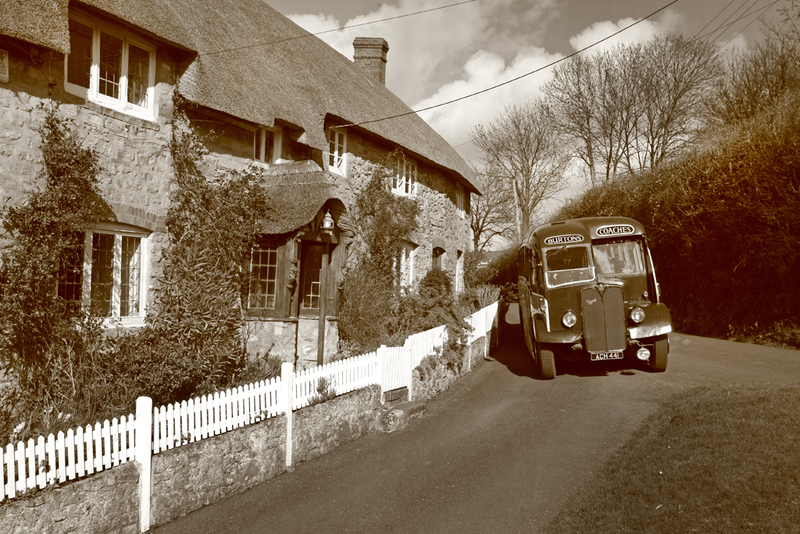 The circular trip visited various locations in the West Somerset area before ending up at Blue Anchor. 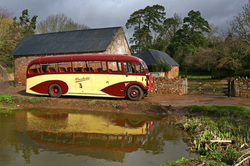 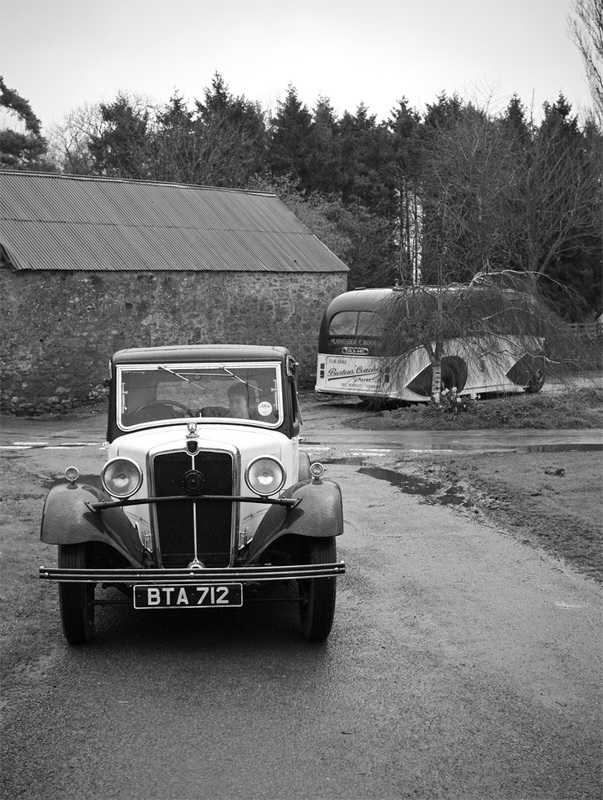 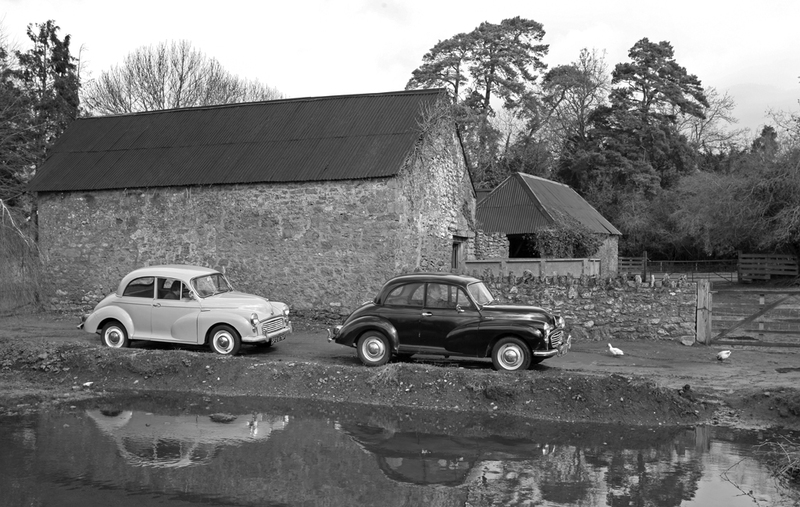 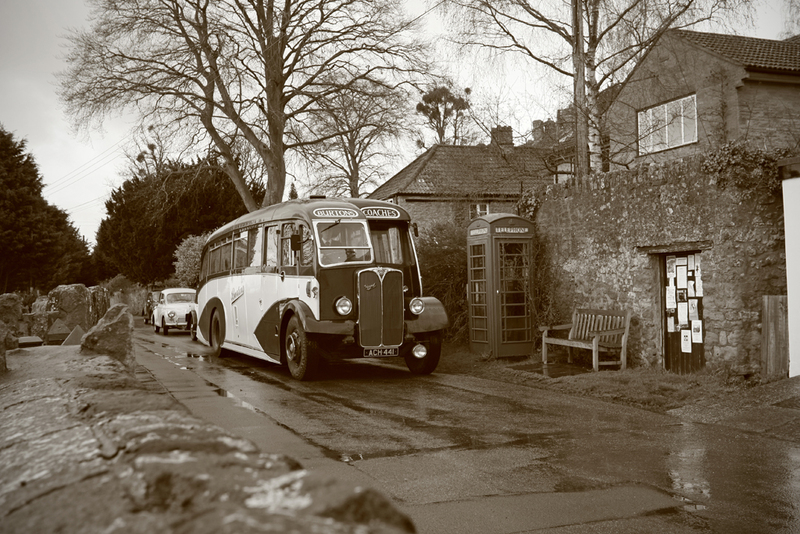 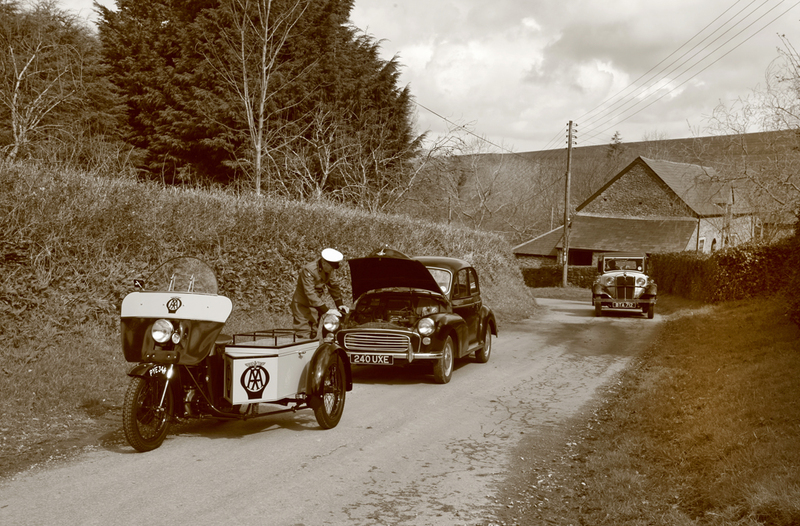 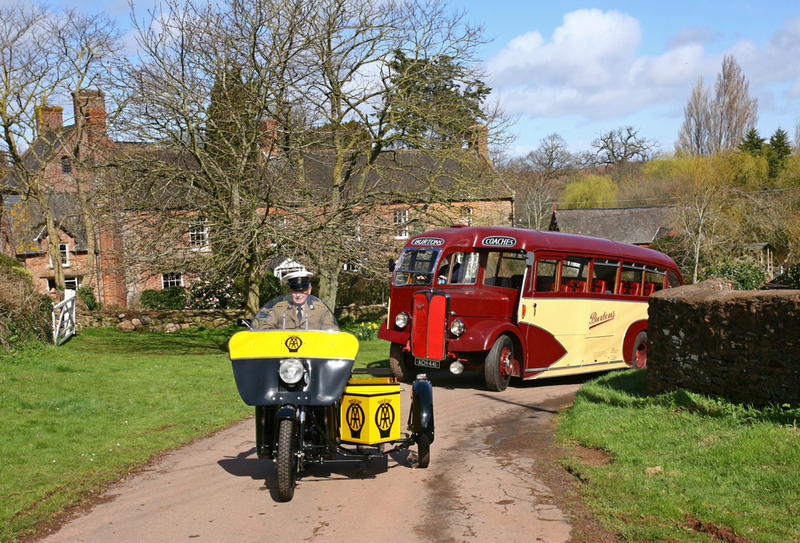 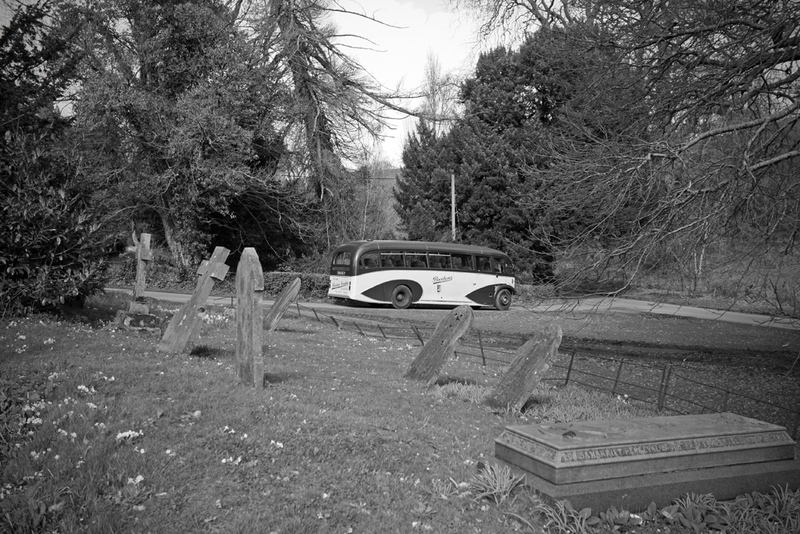 Guest vehicles were also organised to compliment the period photographs. 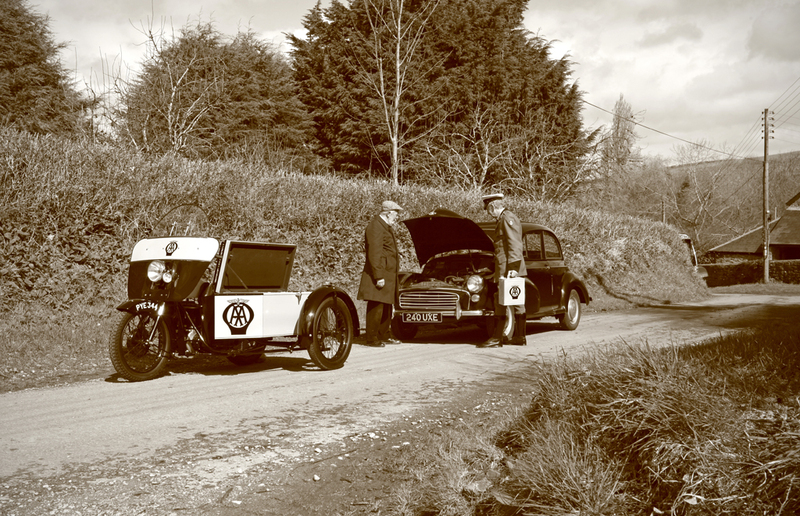 The charter was organised by WSRA Chairman David Williams.